Hello everyone! Sean here to welcome you back to our Holiday, National Stamp & Scrapbook Month!!! It’s Day 9 of 28 days of giveaways and I am super excited to celebrate with you! 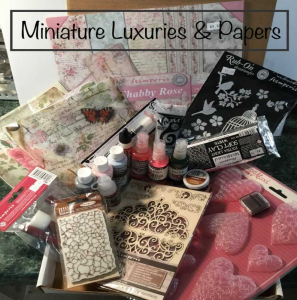 For our next sponsor, we have an awesome prize from Miniature Luxuries & Papers! 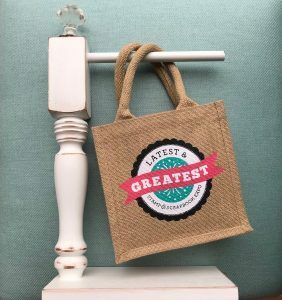 Don’t forget to leave your comment on today’s blog post for a chance to win. One winner will be randomly chosen!!! Following my retirement from Delta Airlines in 2002, Miniature Luxuries & Papers was established. For the past 16 years, my focus has been to provide fine fabrics, laces, trims and ribbons to the Dollhouse Miniature Community at shows and online. 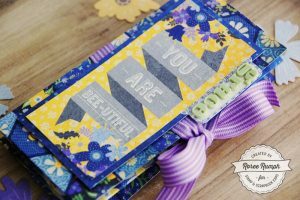 Two years ago while attending Creativation, I discovered Stamperia products and the rest is history. The initial idea was born to Aziza Karrara in 1988. Her desire was to offer practical and easy tools of excellent quality to everybody, even if not an artist, to set their creativity and imagination free to express. STAMPERIA as a brand was launched in 1995 when in Italy and in other parts of the world clear knowledge about the hobby world was still scarce. The first collection included stencils, stamps, acrylic paints as well as decoupage papers and rice paper – a sensational novelty at the time as Stamperia was the first company in the world to print on rice paper. 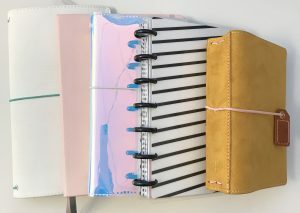 Their line includes beautiful scrapbook papers with a new collection being released twice a year. All products are imported from their headquarters in Budapest, Hungary. This past summer, I was privileged to be invited to Budapest to participate in their convention with three days packed with projects and ideas. 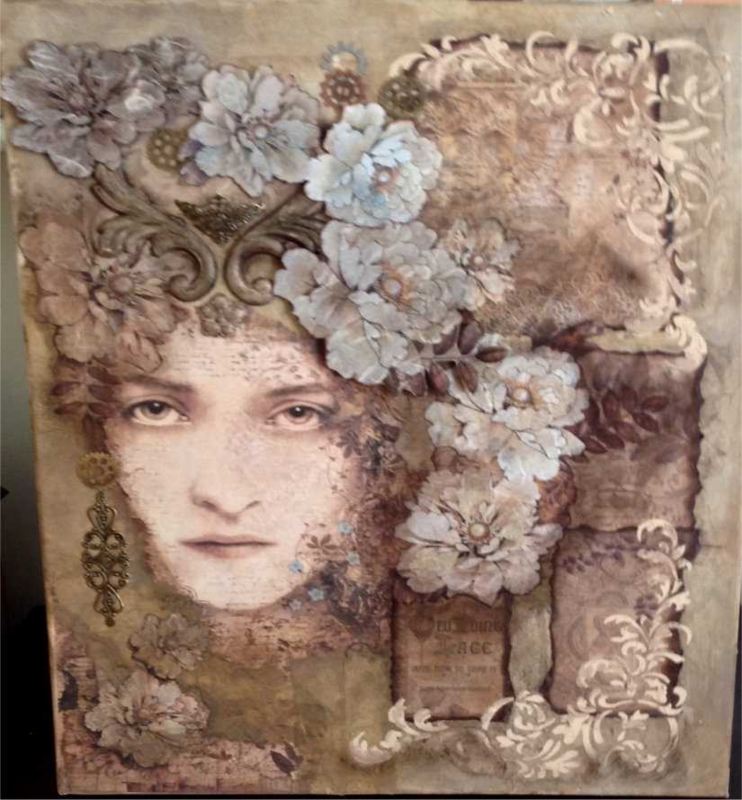 It was a wonderful experience and hope to attend again this year.I am now offering their full line on my website and am scheduled for several scrapbook shows in 2019. I am looking forward to sharing these beautiful products with you! Tell me these are not the most beautiful projects ever! Wow! Miniature Luxuries will be sending one very lucky winner this gorgeous prize pack that will include scrapbooking paper pad, Acrylic paints, Aquacolor sprays, a stamp and stamp pad, an assortment of rice papers, glue, 3Dpen, mold and air dry clay, laser cutouts, sponge brushes rub-on transfers, embossing pen, glitter glue and patina gel. While we are waiting to see who the lucky winner is, you can hop on over to Miniature Luxuries social media channels. You’ll find TONS of inspiration there. 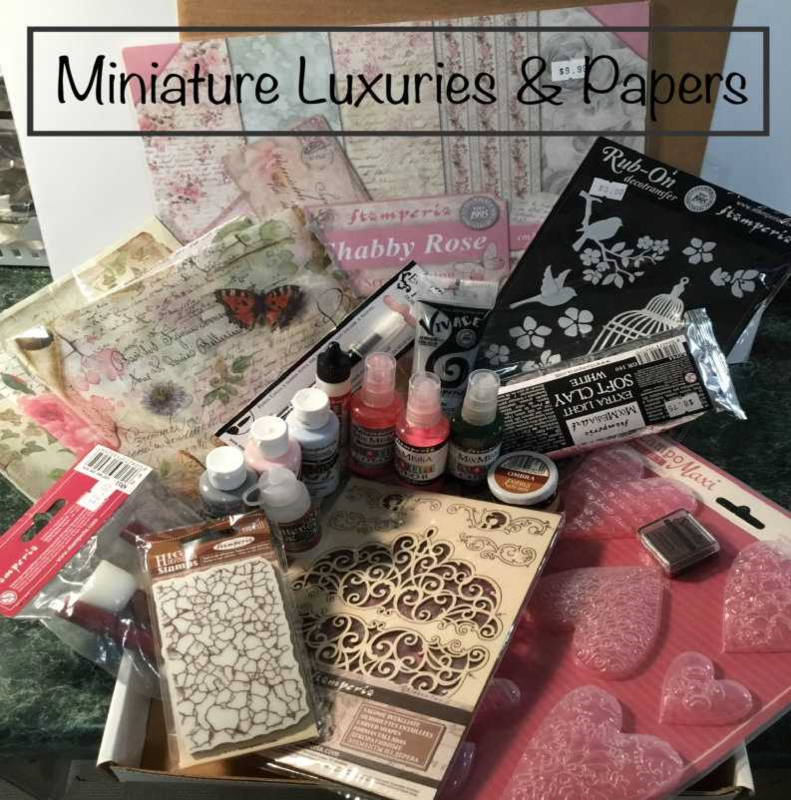 Please visit their website, Miniature Luxuries to learn more, sign up for their newsletter and find out when they will be visiting your area! 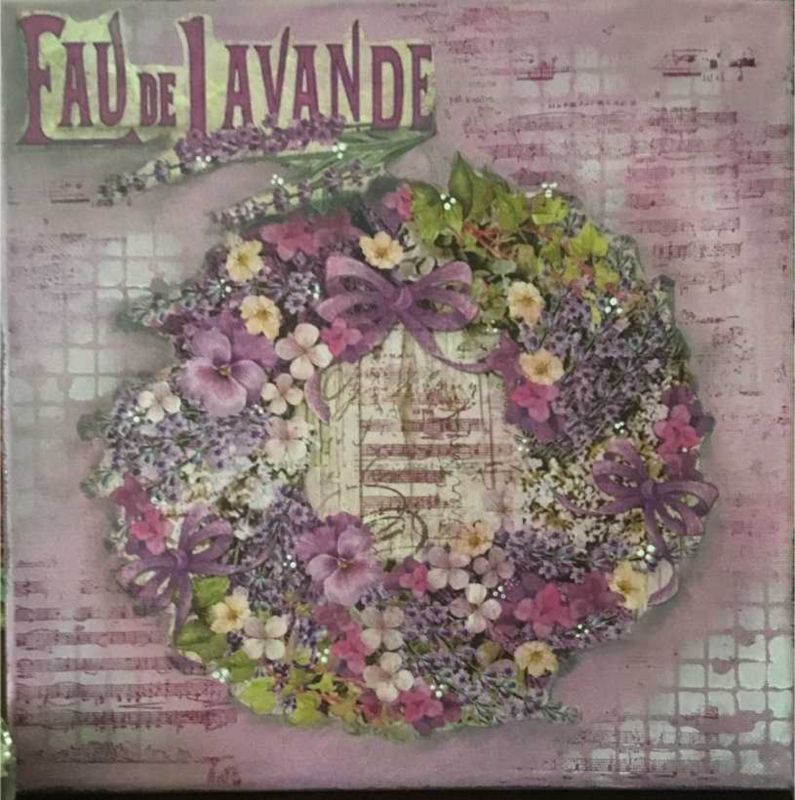 This entry was posted in National Stamp & Scrapbook Expo Month and tagged 12x12 layouts, Card, Card making, Card-making, Cardmaking, cards, Die cuts, Embellishments, Embossing, Giveaway, Graphic 45, Mini album, miniature luxuries, Mixed Media, Patterned Paper, ribbon, Scrapbook Expo, Scrapbooking, Stamp & Scrapbook Expo, Stamping, Stamps, Vintage. Awesome collection. Love this style.